welcome to your base for arctic exploration! Located near the famously beautiful Gates of the Arctic National Park and Arctic National Wildlife Refuge, Coldfoot Camp provides easy access for adventure and play in the surrounding Brooks Range wilderness. 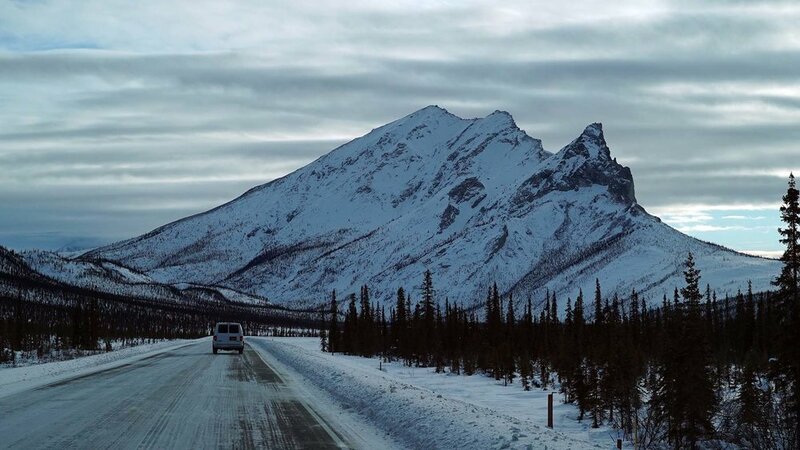 Coldfoot’s prime location at Mile 175 on the Dalton Highway serves as a natural base for summer flightseeing, hiking, rafting, fishing, and exploring. In the colder months, there’s world-class aurora viewing, dog mushing adventures, and a chance to take a scenic backcountry snowshoe tour with a local guide. Guests range from travelers exploring the region, to workers staying in camp while on a remote job, to truckers seeking coffee and a rest break. A unique mix of personalities brings a great energy to a secluded area. Coldfoot Camp is open year-round and features a cafe, rustic (but clean) overnight accommodations, tour services, fuel, and minor tire repairs. All photos in above gallery by Kenji Sato. Read about Coldfoot Camp’s rich history, how to prepare for your trip to the Arctic, and what we have to offer. Find out about the Frozen Foot Saloon, the Slate Creek Inn, and the Trucker’s Cafe at Coldfoot. You can also see our menu and explore past buffets. Choose your own adventure! 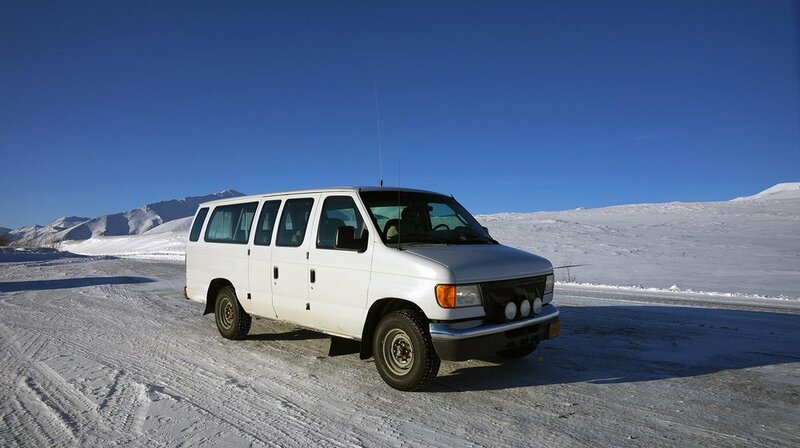 Check out all the excursions we offer, so you can explore the Arctic on your terms. We’re happy to help however we can. Don’t be afraid to get in touch!